Investigators at COMSATS Institute of Information Technology, University of Peshawar, Hazara University Mansehra, and Quaid-i-Azam University Islamabad conducted antimicrobial screening of medicinally important plants used by the inhabitants of district Haripur, Khyber Pakhtunkhwa for infectious diseases. Based on information collected from local residents, the team evaluated in vitro antimicrobial effects of 10 medicinal plants: Artemisia maritima, Azadirachta indica, Bergenia ciliata, Caloptropis procera, Cedrela toona, Eucalyptus globulus, Melia azedarach, Neolitsea chinensis, Nigella sativa, and Punica granatum. In their conclusion, the authors note that several of the plant extracts show promising antimicrobial activity justifying their usage in traditional medicines, and that they will continue the study to identify more plants with potential antimicrobial components. 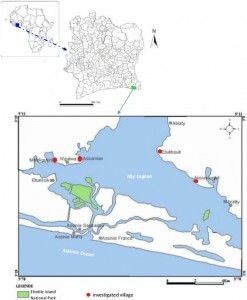 Researchers from Université Nangui Abrogoua and Institut Botanique Aké-Assi d’Andokoi surveyed the ethnomedicinal knowledge of the Ehotile people, one of the smallest and oldest ethnic groups around the Aby Lagoon of Côte d’Ivoire. The team documented 123 species employed by the Ehotile in the treatment of 57 diseases, including malaria, sexual asthenia, troubles linked to pregnancy, dysmenorrhea and hemorrhoids. Among the most salient medicinal species used were Harungana madagascariensis, Alstonia boonei, Ocimum gratissimum and Xylopia acutiflora. 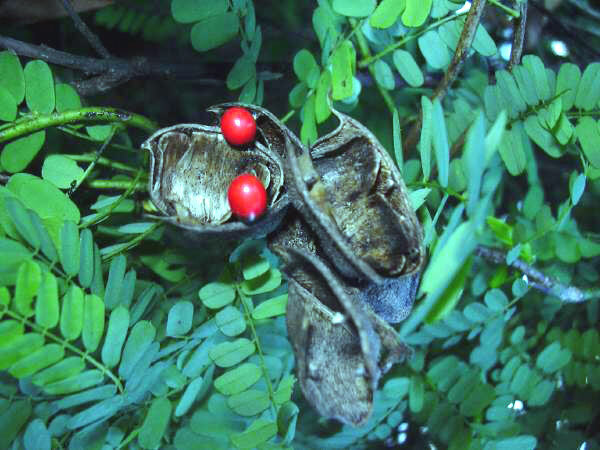 Exploitation for medicinal purposes of Harungana madagascariensis and certain other plant species has led to their scarcity or their disappearance. Researchers from Kohat University of Science and Technology and Quaid-i-Azam University Islamabad conducted a review of literature on antibacterial activities of Pakistani medicinal plants against Escherichia coli, a gram-negative pathogen responsible for urinary tract and gastrointestinal infections in humans. 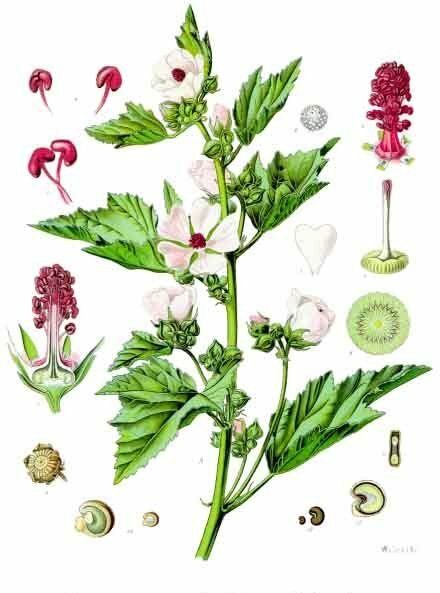 The authors report on 34 Pakistani medicinal plants with in-vitro anti-E. coli activity, including Althaea officinalis, Azadirachta indica, Calotropis procera, Carum copticum, Cichorium intybus, Cinnamomum zeylanicum, Cistanche tubulosa, Delonix regia, Dodonaea viscosa, Justicia adhatoda, Malva neglecta, Mentha longifolia, Viscum album and Withania somnifera. 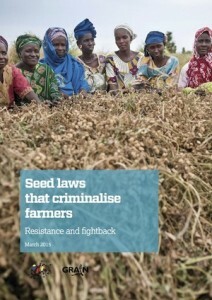 A recently published paper from the international farmers groups La Via Campesina and GRAIN documents how big business and governments are moving to stop farmers from saving and exchanging their seeds, and shows how farmers are fighting back. Essential reading for anyone seeking to understand the relationship between agricultural policy and human rights. Read the complete paper at La Via Campesina.